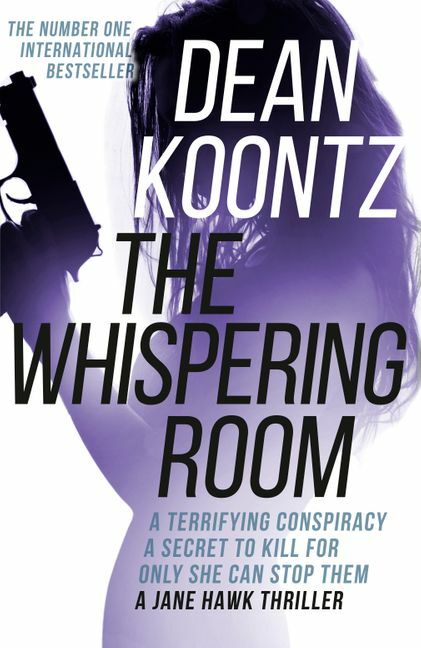 The second compulsive thriller featuring rogue FBI agent, Jane Hawk, from Dean Koontz - the master of suspense. Dean Koontz is the author of more than a dozen New York Times No. 1 bestsellers. His books have sold over 500 million copies worldwide, and his work is published in 38 languages. He was born and raised in Pennsylvania and lives with his wife Gerda, and their dog Elsa, in southern California. Dean Koontz is the author of more than a dozen New York Times No. 1 bestsellers. His books have sold over 500 million copies worldwide, and his work is published in 38 languages. He was born and raised in Pennsylvania and lives with his wife Gerda, and their dog Elsa, in southern California.